Busy the hands to free the mind! 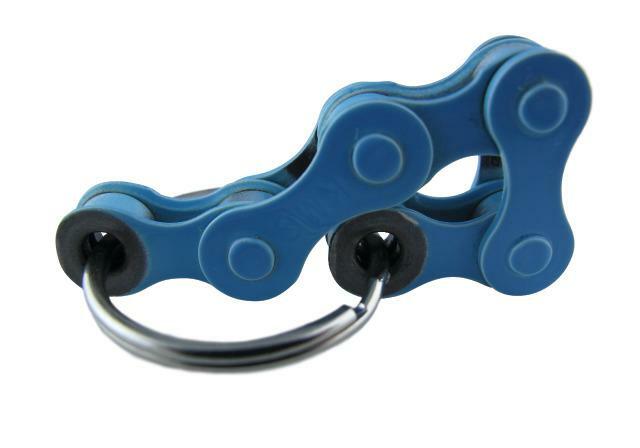 The bike chain fidget is small and unobtrusive, and can be easily concealed in the palm of one hand. This handmade fidget is made from 5 real bike chain links and a key ring. Imperfections, color variations, and chips in the paint may occur. Color varies.